Dog Treats - Bone & Biscuit Co. Your dog deserves the best. 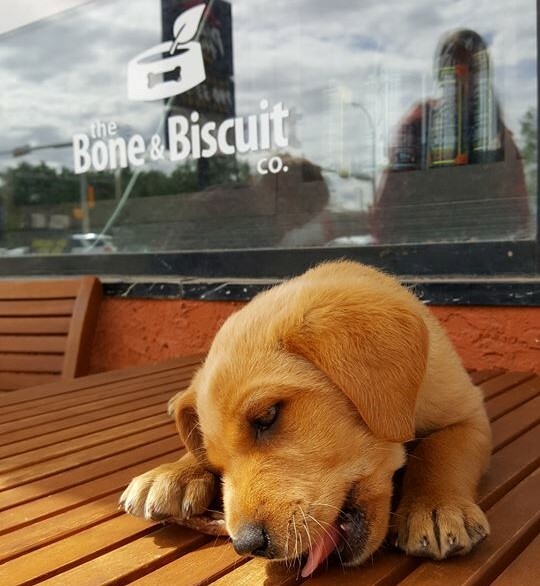 At the Bone & Biscuit co. we believe in the natural solution, even when it comes to treats! "Healthy" and "treats" can exist in the same sentence; and you can find them here, at Bone & Biscuit. Dog Treats product and brand selection may vary from store to store.